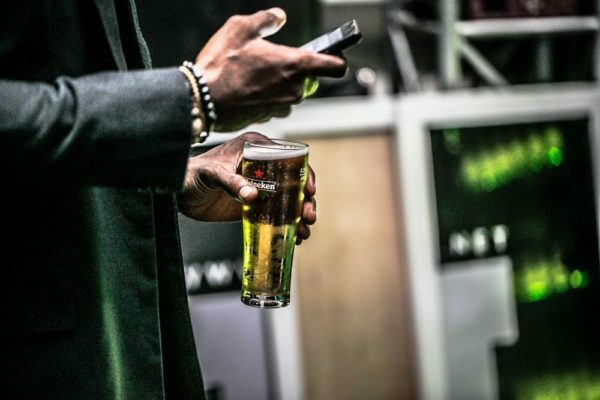 International premium beer brand, Heineken, was the headline sponsor of the 4-day Lagos Fashion and Design Week which took place from 26 October to 29 October at Federal Palace Hotel and Casino, Victoria Island, Lagos. 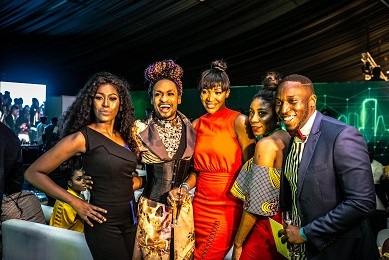 For four straight days, the Heineken Lagos Fashion and Design Week held Nigeria – and, to a large extent, Africa – spellbound as it ‘connected the dots’ between the aesthetics of fashion, the commerce of fashion, and all other important aspects of the fashion industry at a level never seen before. HeinekenLFDW2016 established that the business of fashion is one with far-reaching economic and social consequences on the affairs of a nation. 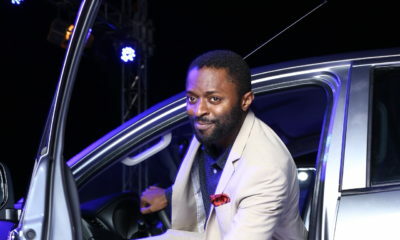 The collections that were on display during the event only further affirmed the creativity, ingenuity and enterprise of the fashion industry in Nigeria. 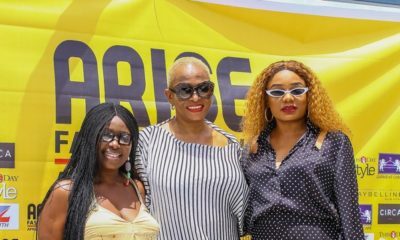 Prominent designers including Mai Atafo, Ejiro Amos Tafiri, Lanre Da Silva, Bridget Awosika, Washington Roberts, Lisa Folawiyo, Orange Culture and many others displayed collections that were truly fascinating and alluring. Ejiro Amos Tafiri and Mai Atafo displayed customized designs supported by Heineken on 27 and 28 October 2016, respectively. Two lucky people, Ivie Omenai and Rilwan Quadree won the customized designs, after they purchased a six-can Heineken pack. 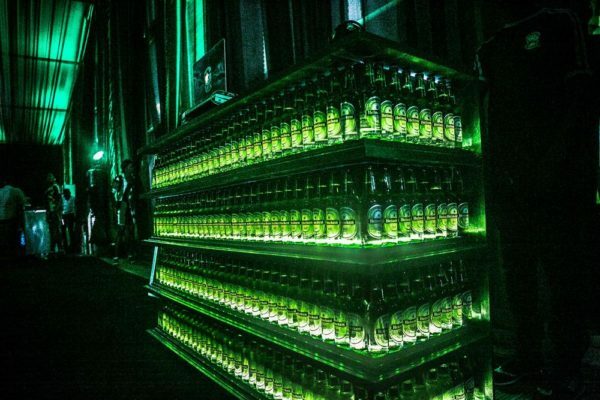 Heineken set the bar high with numerous experiences it created at the event to ensure that guests had the best of time. Some of these experiences were: the exclusive Heineken VIP Lounge set up to entertain VIP guests at the HeinekenLFDW 2016. 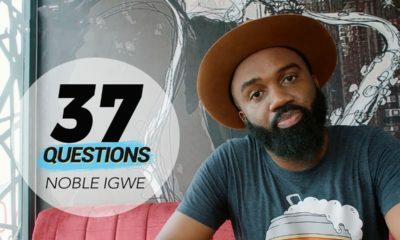 The lounge hosted numerous celebrities and VIPs like Mo Abudu, Rita Dominic, Timi Dakolo, Vimbai Mutinhiri, Noble Igwe, Bolanle Olukanni, Toke Makinwa, Zainab Balogun, amongst several others. 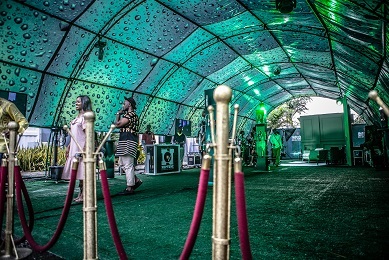 The HeinekenLFDW2016 experience will be incomplete without a mention of the Heineken experience tunnel which was situated at the entrance of the fashion event. 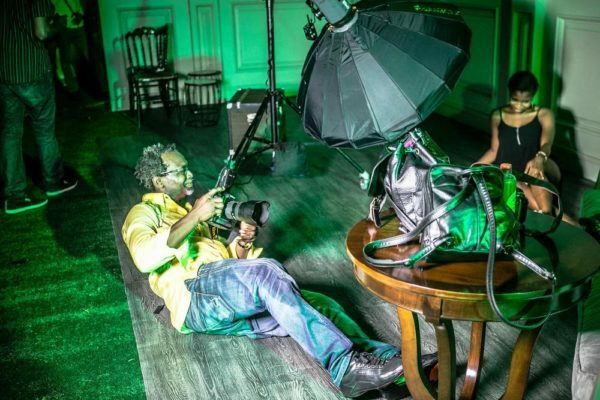 Celebrity photographer, Kelechi Amadi-Obi also created several magical moments through pictures of guests that attended the event. The final day of the HeinekenLFDW2016 witnessed the ‘Live Your Music’ party, headlined by America singer, T-Pain. The party was the perfect ending to four days of thrilling and exciting fashion experiences. The Heineken Live Your Music party which took place on 29 October 2016, afforded guests an unforgettable musical experience with the RnB singer. Heineken, through its sponsorship of the 2016 Lagos Fashion and Design Week, has reaffirmed its commitment to the development of the fashion industry in Nigeria. ‘Connecting the dots’, which was the theme of this year’s event showed the possibilities that exist when all parts of the fashion industry are in sync.